Mario Basanov comes from a different angle to most dance music producers. He’s one of a handful from Lithuania to make waves globally and has over a decade of experience despite still being in his twenties. 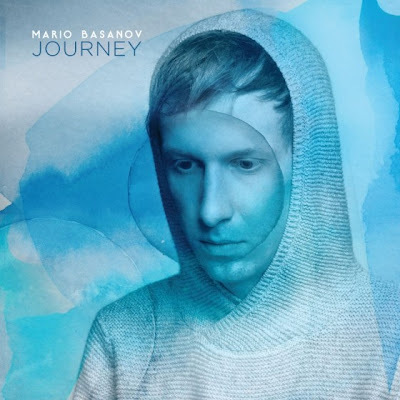 In Basanov’s 16 track "Journey" he exposes new and exclusive records featuring the vocalists that brought him to the limelight, such as Jazzu taking root in the elegant atmospheres of ‘Under Your Feet’ and Stee Downes who features on the more buoyant "Say What You Want", shooting punches through the vocal lines and spinning magic within its synth basslines. "Say What Ya Want" is one of the best tracks from the album, and this one has not been published before..